— We’re all about great customer experience, amazing cutting & leading styling and we love it. At Kudos we pride ourselves on our bespoke service for each customer. To ensure your experience is exceptional, we look after you individually as soon as you walk through the door. When you leave Kudos you feel as good as you look. At Kudos we seek perfection by using the best hair care products and the latest cutting and colourings techniques. Our main aim is to provide you with an outstanding experience, from the quality of the cut to the brilliance of the colour. We make sure you are well looked after every step of the way. Do you like our work ? about the hair and beauty industry. If you are interested in joining the Kudos team please contact us. Technical prices exclude blow drying and cutting. All prices start from those quoted, depending on level of stylist. and rejuvenate mind, body and soul. to advanced and kinder intimate waxing techniques. as well as manicures and pedicures. Kudos Hair and Beauty salon was opened in York in 1995 by Simon and Sam Newall. Their stunning premises on Goodramgate are by far one of the best and leading hair salon’s in York. 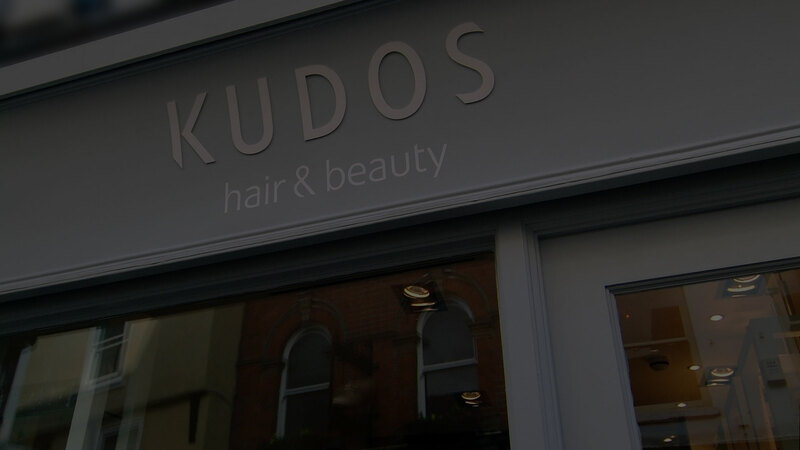 Kudos offers a boutique hair and beauty styling experience to give you a highly tailored, individual and unparalleled bespoke hairdressing experience. From the moment you walk in, we have a customer service representative who will care for your complete experience. Precision cutting and meticulous colour professionals, our team are highly trained and offer the best in hair care and styling. Click here for directions on how to get to the Salon and our opening times. With over thirty years experience in styling, Simon is fully up to date with the latest cutting and colouring techniques. Constantly scouring the country for new ideas and inspiration, always in search of perfection. 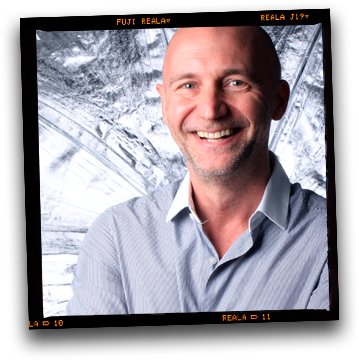 Simon has trained with Charles Worthington and Andrew Collinge, and brings superior hairstyling to York. 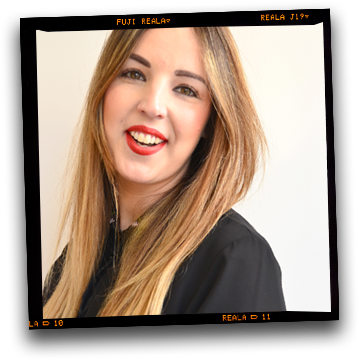 Georgie is our salon manager and a level 4 stylist and has been with Kudos for over 8 years. As well as redesigning and creating styles and colour for both men and women, Georgie specialises in bridal hair and Raccoon Hair Extensions. Training alongside Adam Reed, the TIGI team and many more successful hairdressers and barbers, Georgie has just completed another course as an assessor. Sam has over 16 years hairdressing experience working alongside some of the top names in the industry. 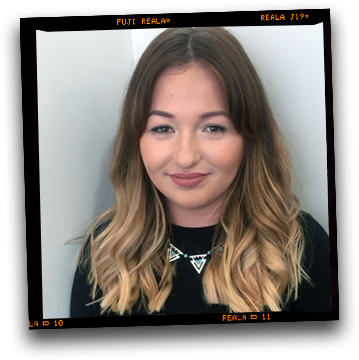 Sam specialises in Balayage and Ombre providing her clients with personalised hand painted colour, creating seamless, effortless and chic results. 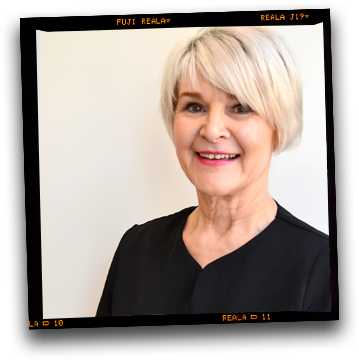 Emma has over 30 years in the hairdressing industry. During this time she had owned her own salon for 25 years and trained apprentices as well as being employed at York college as a teacher and assessor. Emma specialises in cutting bobs. Poppy joined kudos in 2010 and started her career here with our apprenticeship scheme. Since then she has trained with the likes of TIGI, ghd and L'Oreal and most recently the queen of colour Sophia Hilton. Our newly promoted stylist loves all aspects of cutting and colouring especially short pixie crops and is up for trying something new and exciting! 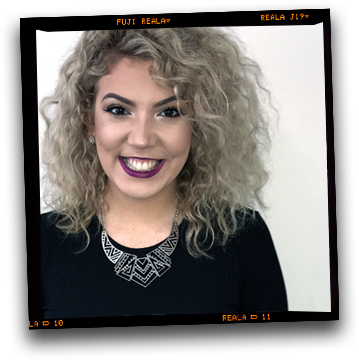 Vanessa joined Kudos in 2013 as a Saturday girl, since then has been trained in salon and worked her way up to becoming our level 2 stylist. Vanessa has trained with many well known names in the industry with the likes of Sophia Hilton, TIGI and ghd. Vanessa loves creating bespoke colours for her clients and always keeps an eye out for the latest hair trends. 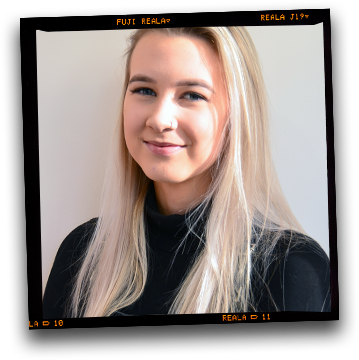 Leah has been at Kudos since 2015 and completed her NVQ. 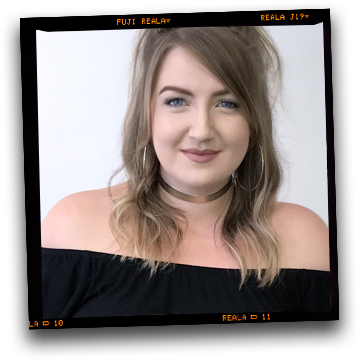 Leah has attended L’Oréal balayage and ombré, barbering and Trevor sorbe advanced cutting and colouring courses and specialises in hair ups and kerastraight treatments. Alex has recently joined the Kudos team with all intentions to make your experience with us the best it can be. Alex has achieved her hairdressing NVQ level 3 and does the best head massages. 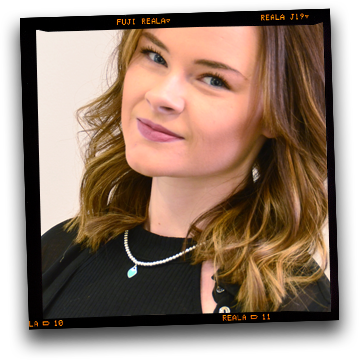 Alex will care for your every need and is currently doing her training in salon and will hopefully be joining us as a stylist soon. Joel joined 2018 on an apprenticeship scheme. He’s attended a L’Oréal colour keys course starting his journey in the industry. 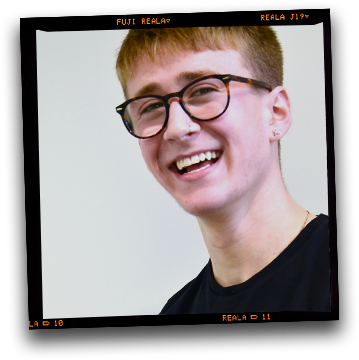 Joel enjoys making clients at ease and welcome, and looking forward to more experience in hairdressing. Emilly is working towards her NVQ level 2 and joined Kudos September 2018. Her goal is to enter and hopefully win a colour competition. Emilly has great passion in hairdressing. 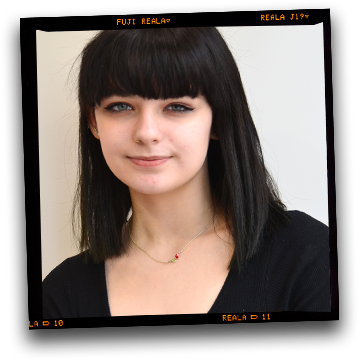 Rosie joined Kudos late November as our apprentice and is in her first year of training. She is excited to see where hairdressing will take her and is very determined as she has an allergy to colour! 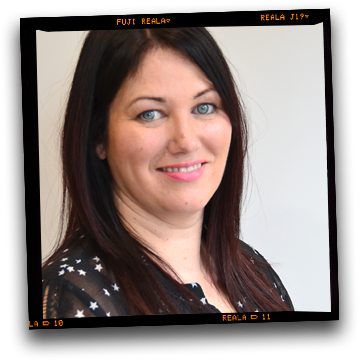 Shelley joined Kudos late 2018 and is our newest front of house member with her warm and friendly personable approach. 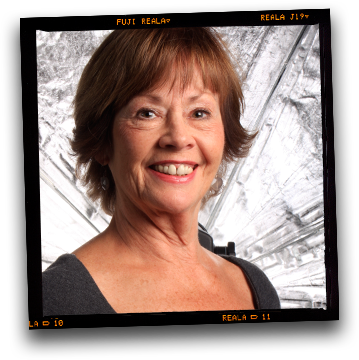 She strives to maintain a kind, professional experience to all clients visiting the salon. 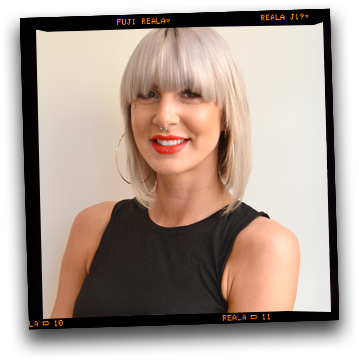 New to the hair industry Shelley is passionate as keen to learn and give the clients the best client experience. Sam prides herself in running a business where customer happiness and satisfaction are core to its success. 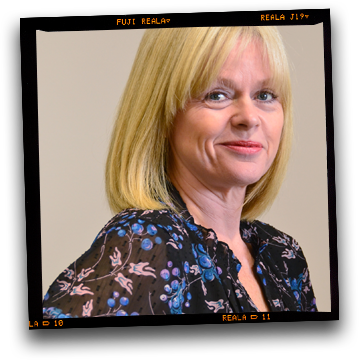 Sue is key to the customer services team at Kudos, always striving to make sure our customer's visits are the best they can possibly be. 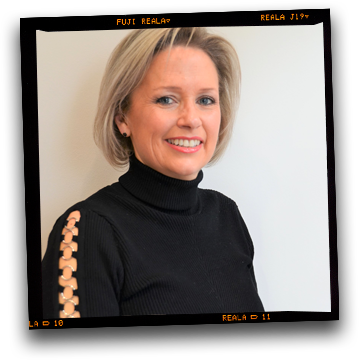 Chrissie has been Kudos' resident beauty therapist for more than 12 years, and insists on using superior products to ensure every client's treatment, has the best possible results. a new look or even a new job? Public parking is available two minutes walk away at Monk Bar Car Park, St John's Street YO31 7QR. There is also on street parking available on Lord Mayor's Walk. With charges from £1.70 for one hour to three hours at £5.10 (parking for over 2 hours is only allowed after 3pm). After 6pm evening on street parking is FREE for York residents with a parking discount badge, £2.00 for others. © 2018 - Kudos Hair Salon York.